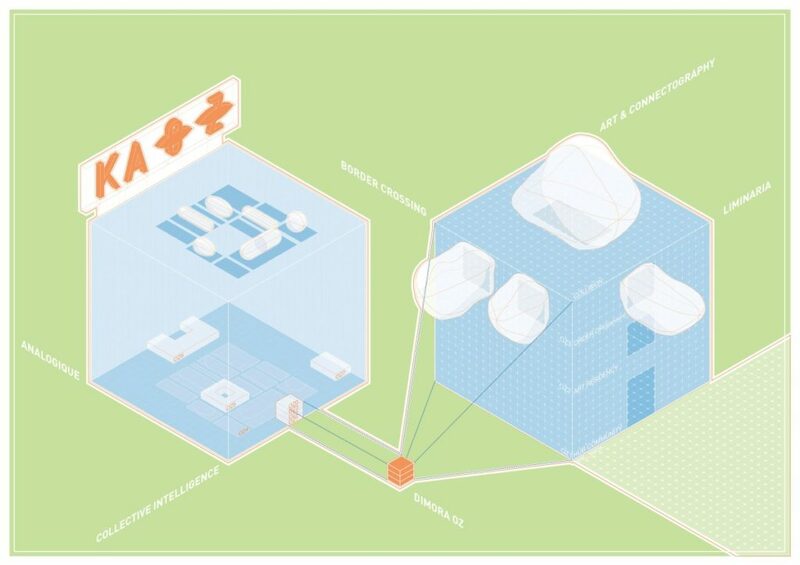 Visual, performative and multimedia studio, a transdisciplinary space animated by numerous resident and international artists. 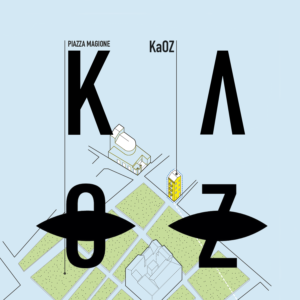 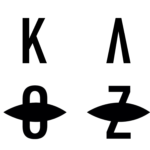 KaOZ gathers cultural activities which enable the local community to create new public indoor and outdoor spaces on four themes: continuity, coexistence, connectivity and community – in collaboration with Dimora OZ, Collective Intelligence and Analogique. 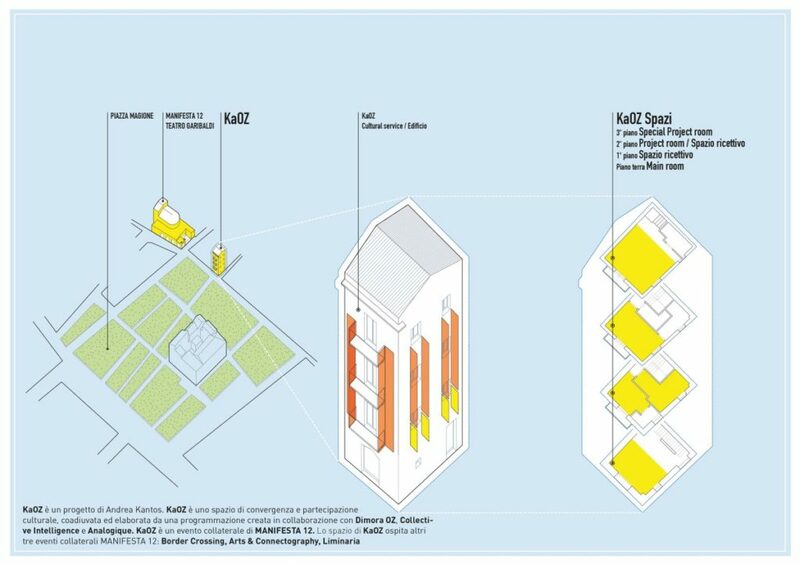 The program revolves around a cluster of projects in Piazza Magione and inside the adjacent building which acts as the hub for exhibitions, artist residencies, talks, performances, happenings, and multimedia installations.